When the office of a senator calls, you answer. Tanya Lohr, West social studies teacher, received a call March 25 from the office of Sen. Tammy Baldwin as she and her family were traveling to Washington, D.C. to visit her brother over spring break. 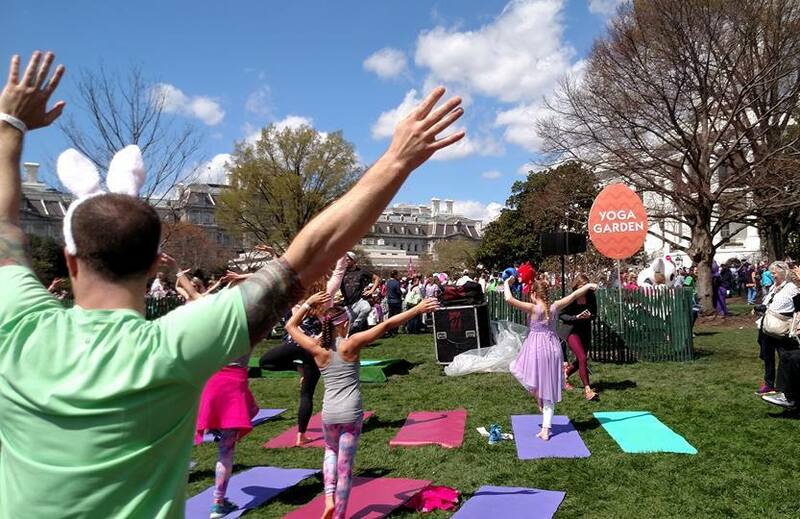 “They were like, ‘We just got tickets for your family to go to the egg roll at the White House, would your family like to attend?,’ and I was like oh my gosh… So our whole van was just yelling and screaming, we were so excited,” Lohr said. The reason Lohr and her family were invited was because of some of her recent political achievements in the Washington County area. The annual Egg Roll event is held on the Monday after Easter. 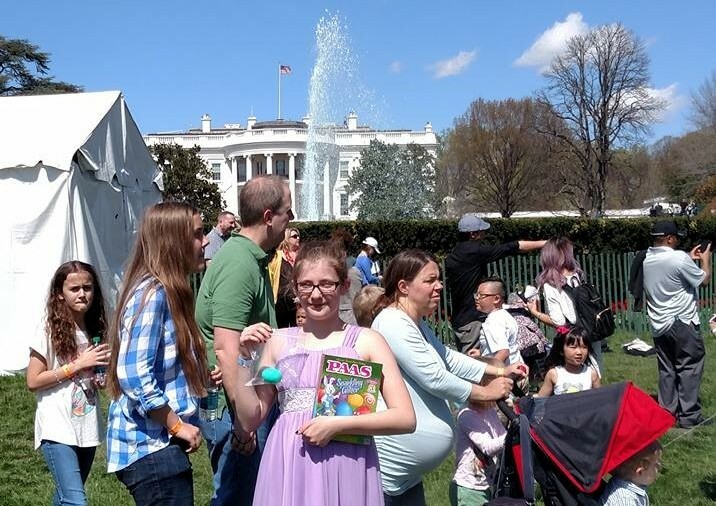 There were also the traditional activities of an egg hunt and egg dyeing, along with less traditional activities, she added. According to Lohr, there were also many activities to interest the more sports-oriented kids. “They also had a basketball clinic area, and so it was actually on the presidential basketball courts,” Lohr said. “So they had actual NBA and WNBA players that were running the clinic. 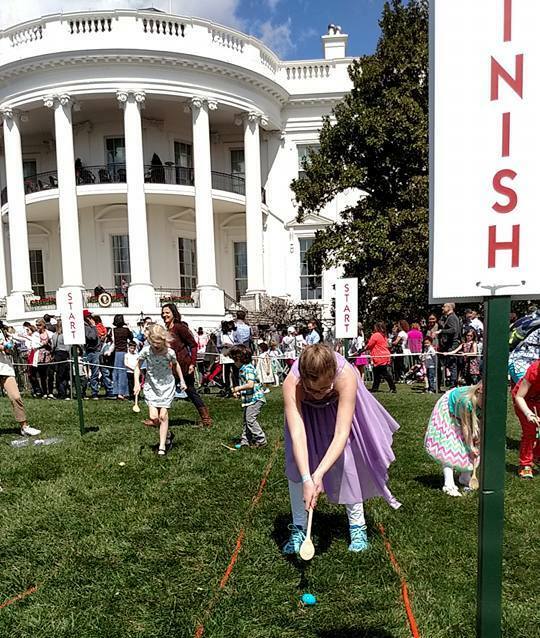 They had a pass, punt and kick area for football and they had actual NFL players that were running that.” She added that there was also a yoga area under the well-known balcony on the left lawn that is often shown in pictures. 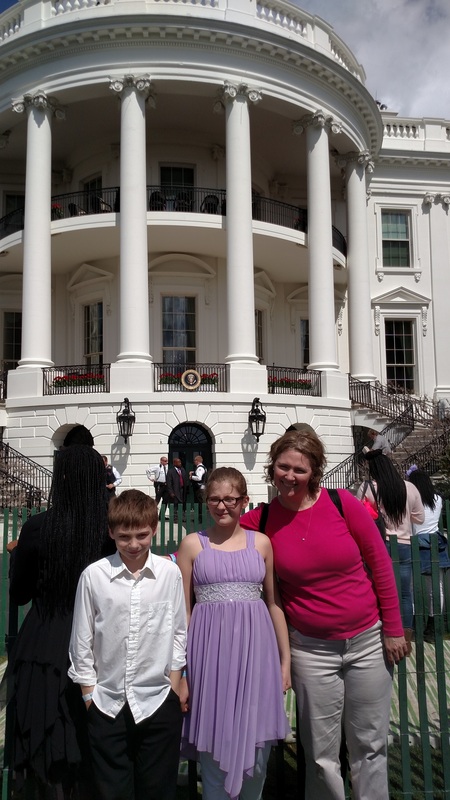 Unfortunately, Lohr and her family did not have the opportunity to meet or see President Obama. “We were not there when President Obama and Mrs. Obama were there, so we did not meet any famous people other than the people doing the demonstrations,” Lohr said. However, what struck Lohr the most about being at the White House was the high level of security. Her son noticed snipers on the roof, and then began to notice Secret Service agents. “I had to explain to him issues of national security, and how they had to keep guard at all times,” Lohr said. Right after Lohr’s family left the White House, her phone was bombarded with messages and calls. She saw that her sister-in law was calling, and when Lohr answered she discovered that there had been a shooting at the Capitol and D.C. was being locked down. Following the suggestion of her sister-in law, Lohr and her family began to move away from the White House and towards the memorials. When she went to the Jefferson Memorial, she noticed a sniper right at the door. She asked him whether he was usually stationed there, and he replied no, he was there because of the shooting. According to news reports, the shooter was a single man who pulled out a gun right before he went through the metal detector at the Capitol Visitor Center. As soon as the man pulled out his gun, security shot him immediately. The man faces charges of assault with a deadly weapon and assault on a police officer while armed. One bystander was injured by shrapnel. “It was a very short period of time when there was actually any safety concern, so it was a blip in the news,” Lohr said. Despite the threat, the trip inspired Lohr’s 10-year-old daughter, whose goal is to become president of the United States one day. “We’ve been talking about who lived in the White House and we were we going through the family and she said, ‘You know what Mom, when I’m president I’ll let you visit me in the White House,’ and I was like, ‘Uhhh, visit you? I’m going to live with you,’” Lohr said.